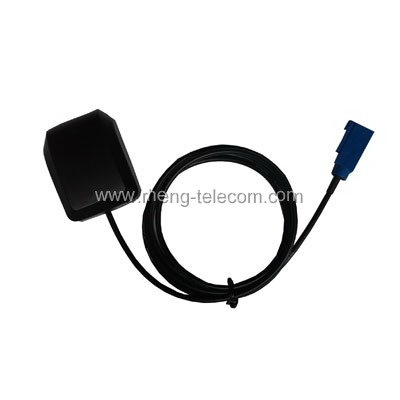 Home > Rheng telecom Co., Ltd.
Dongguan rheng Telecom Co., Ltd. located at Dongguan China, we are majored in production and trade. 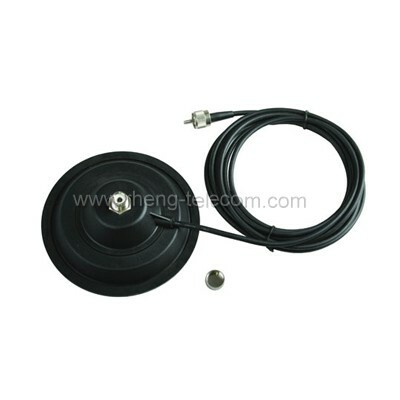 our main products are antenna, GSM antenna ,CB antenna, DVB-T antenna, HF antenna, FM/AM antenna, Decorative antenna，Coaxial Cable, hardware accessories and other related products. 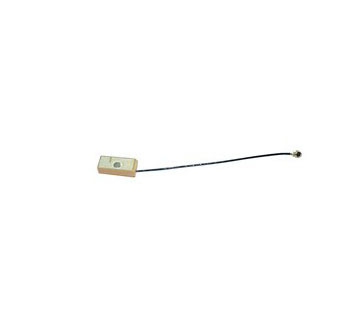 The product we made and developed are accord to the standards of communication technique. 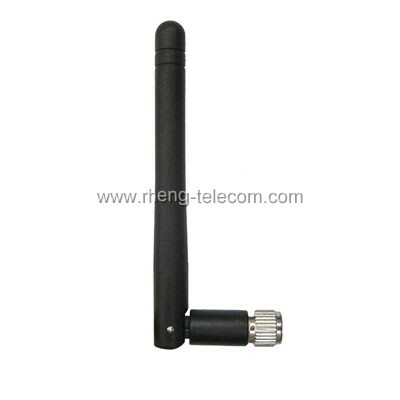 After many years of research and development and production experience, the company can not only meet the customer’s request in various kinds of antenna and other related communication products, but also independent design for clients all kinds of dedicated Products.